Every small town needs a pub like McP's. 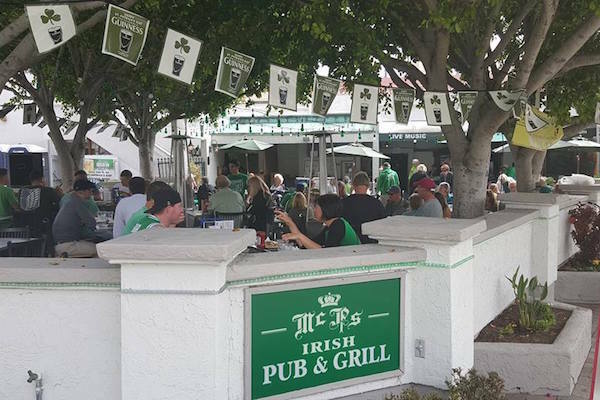 McP's was opened by a retired Navy Seal in 1982 and who made it the iconic hang out that it is today! Show your support for the troops and take a ride over the bridge to Coronado. Don't forget to bring your best friend, because they have a dog friendly patio!